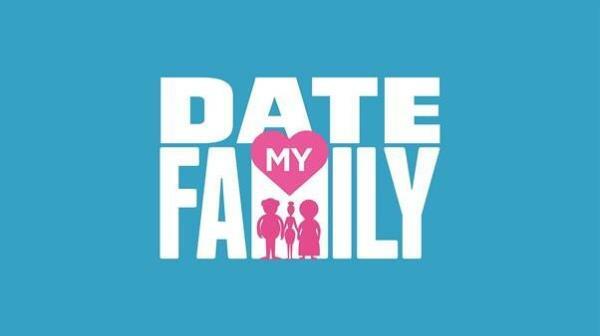 The popular Mzansi Magic’s reality dating show Date My Family is coming back. The show is about single bachelors and bachelorettes who are the quest to find love. But first they share meals with families to find the perfect date. We saw the first season trending on social networks from the first episode all the way to the final one. And this second season won’t be any different with even more drama, intrigue and hilarious moments. Mzansi Magic revealed that the first episode will feature a bachelor by the name of Jason. The 26-year-old student adviser is looking for a loving and understanding woman with a big heart. Jason has been single for 9 months because he was focusing on his career. However, he wants to get back on in the train of love again. Like the first season, Jason will share meals with three families of equally single ladies. The ladies looking for love are Judith, Lizzy and Faith but the question is will he found love in any of these ladies? The show starts on 29 November at 6 pm on Mzansi Magic channel 161.